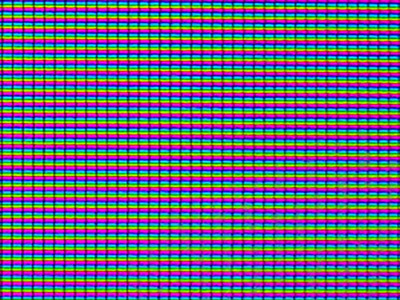 An image relating to the surface and structure of a LCD screen. A very common element in everybody's life. A reflection on how this interface connects us to the vast infinity and the flow of existing digital content and information 24/7.